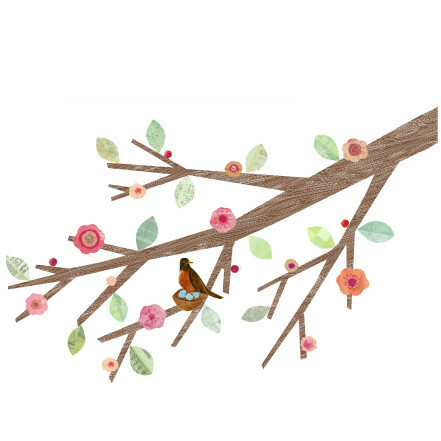 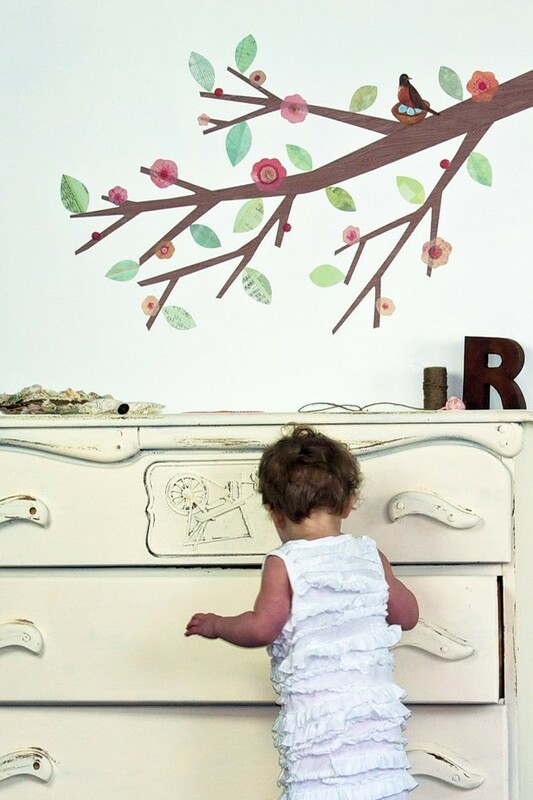 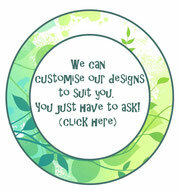 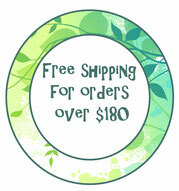 3 Pink blossoms branch - Leafy Dreams Nursery Decals, Removable Kids Wall Decals-Stickers SALE NOW ON! 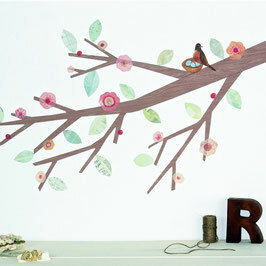 This gorgeous branch with pink blossoms looks beautiful ‘growing’ from a corner of a room over the cot or bed. Use the Suggested Layout* or come up with your own original branch design. 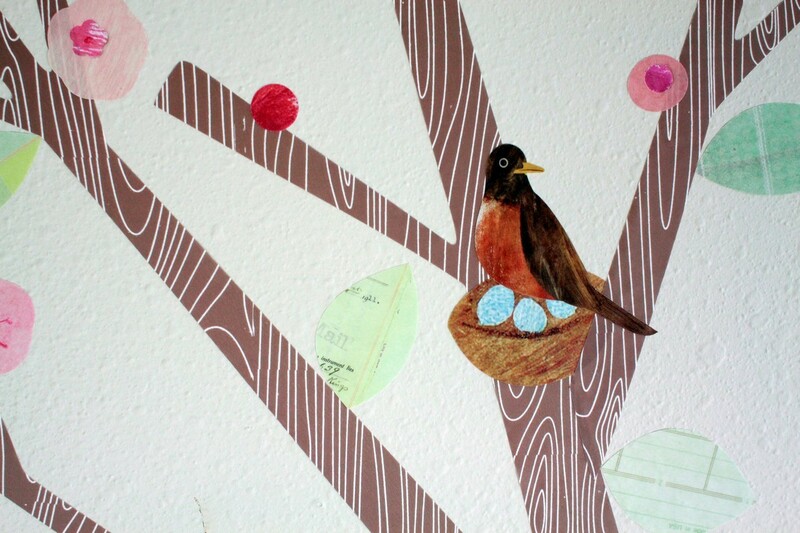 It's all changeable so reposition the stickers to update your branch whenever you want.